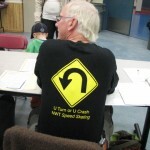 The YKSSC is a volunteer run organization. 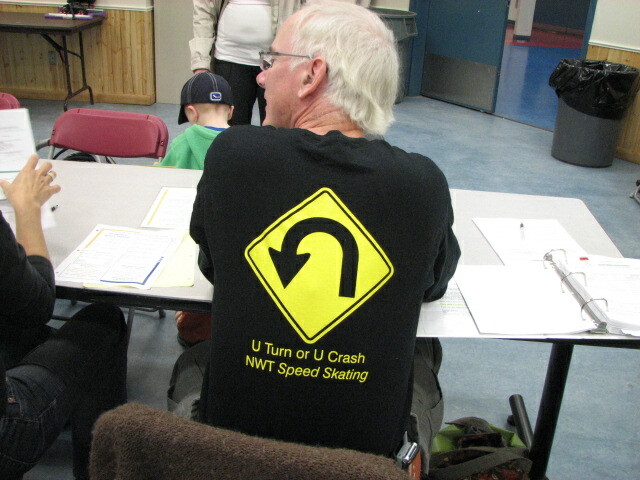 We depend on members to create a club that provides a fun learning environment for our skaters. We are currently seeking volunteers to help with meet planning and coordination. If you are interested in volunteering please contact any member of the Executive or use the Contact Us page.